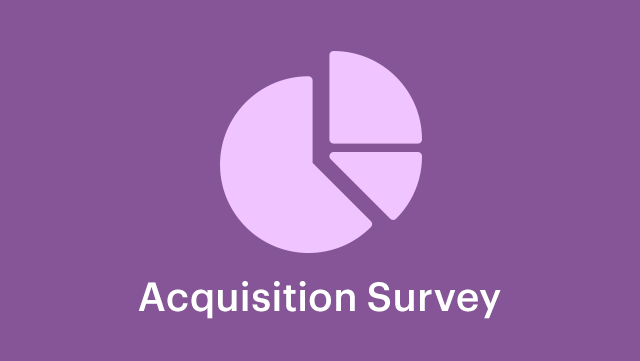 Acquisition Survey allows you to gather information from your customers during purchase about how they found you. Once activated, a new “How did you hear about us?” will be added to the checkout screen. The options displayed in the field can be customized to best suit each site the extension is installed on. Store admins also receive the option to view reports on what customers are selecting from the options, giving you a better idea of where your customers come from.